Delhaize Press conference with 12 producers from France, Italy, Spain and Portugal. 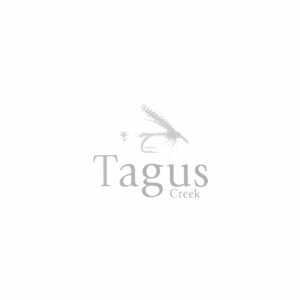 The only portuguese producer is Falua/João Portugal Ramos with the brand Tagus Creek Rosé, White and Red. 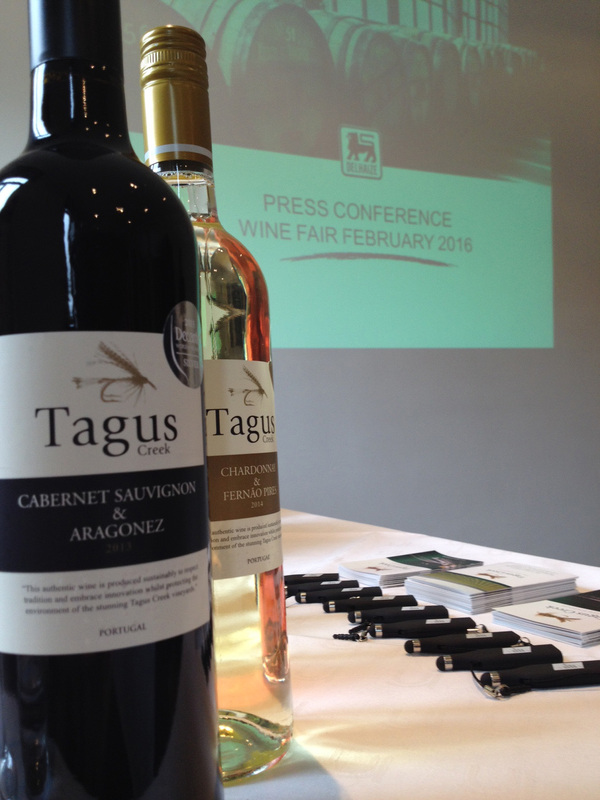 Tagus Creek wines are a blend of tradition and modernity. They combine the best of traditional Portuguese grape varieties with the the best varieties known worldwide for making wines with unique character. The range consists of six wines: four reds, including a reserve and a "Great Wine", one white and one rosé. The reds are blends of international grapes Cabernet Sauvignon and Shiraz, with three main Portuguese varieties: Touriga Nacional, Trincadeira and Aragones. The white is a blend of Chardonnay with Fernão Pires, and the Rosé joins the Shiraz with Touriga Nacional. To view this website, you must be legally of drinking age, in your country of origin. update is easy, takes a few minutes and is totally free. Outdated browsers are a security threat and are making difficult the advancement of the web because of its limitations and many malfunctions. We believe in responsible consumption of alcoholic beverages. Source: Peter Anderson and Ben Baumberg, The alcohol in Europe: a public health prespective - Report to the European Commission, 2006.